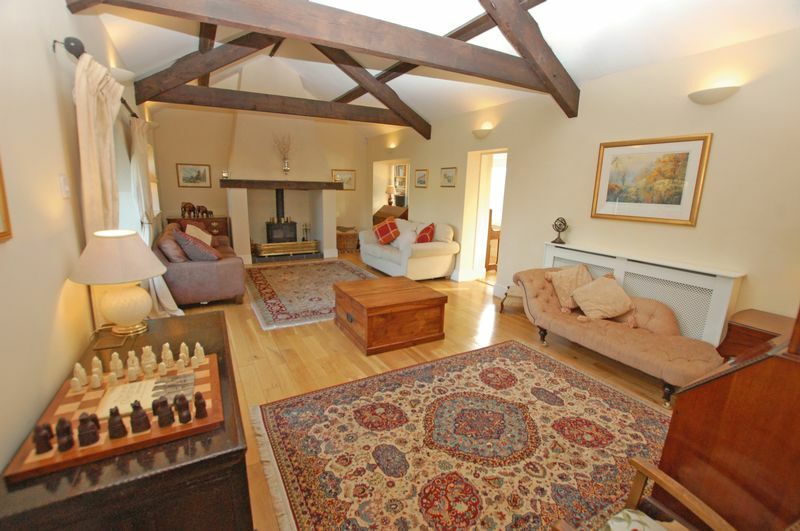 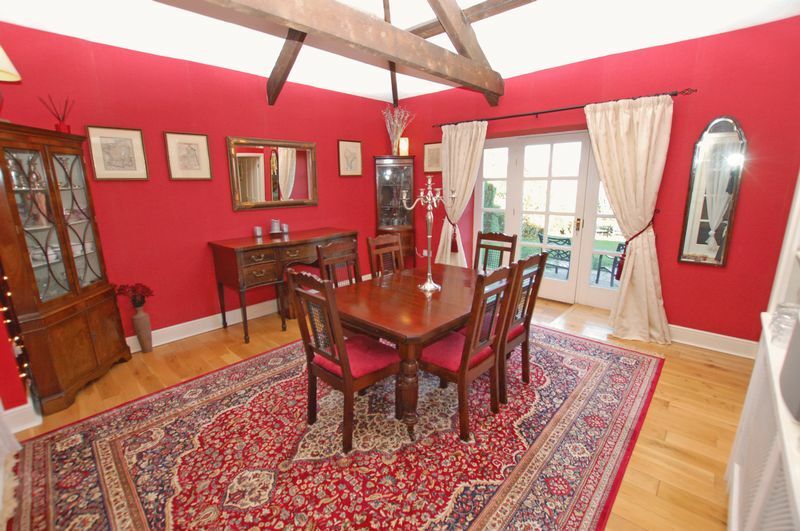 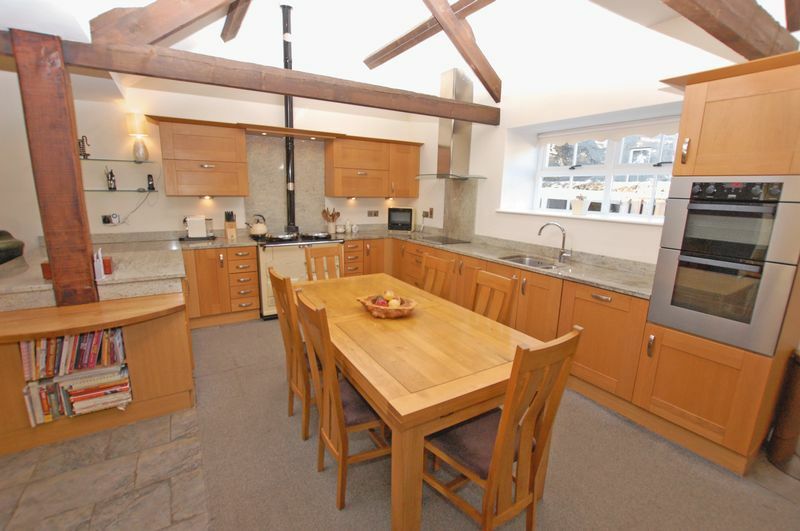 This stunning stone built barn conversion offers fantastic living accommodation which not only includes a “live in” breakfasting kitchen but also a formal dining room and lounge with a log burning stove. 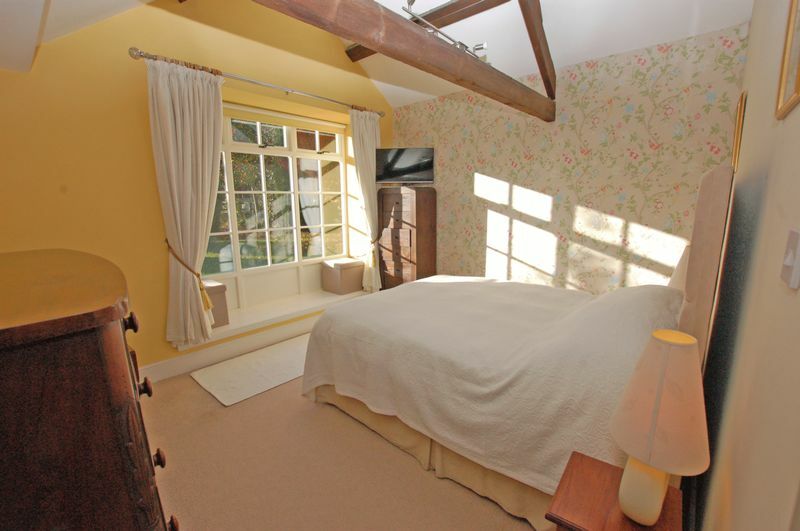 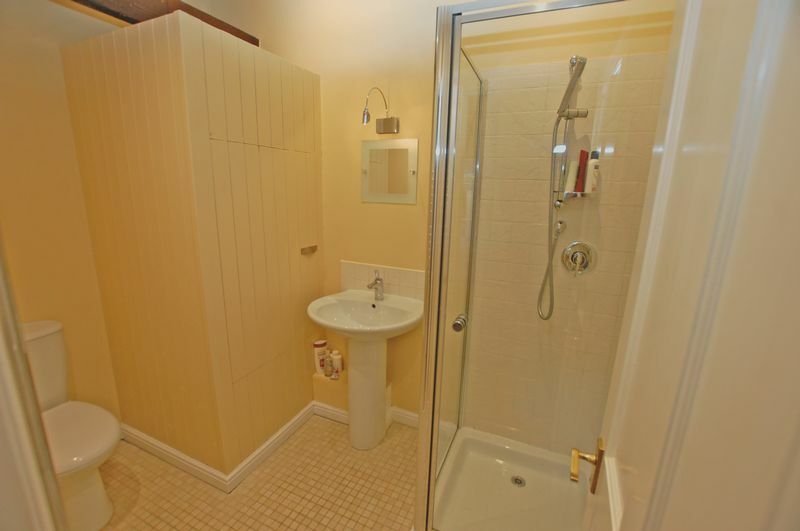 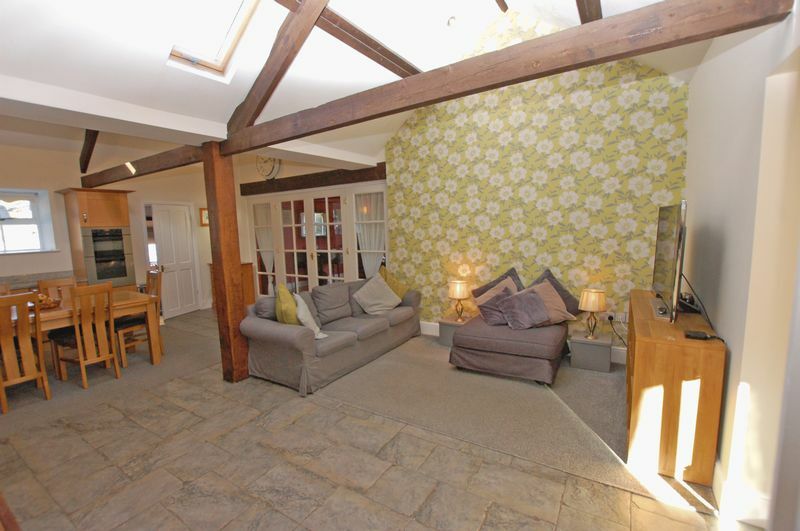 There are four good size bedrooms of which three have open vaulted ceilings with exposed wooden beams and three of which also have en-suite facilities, in addition to this there is also a further w.c and a lovely family bathroom with gorgeous roll top bath. 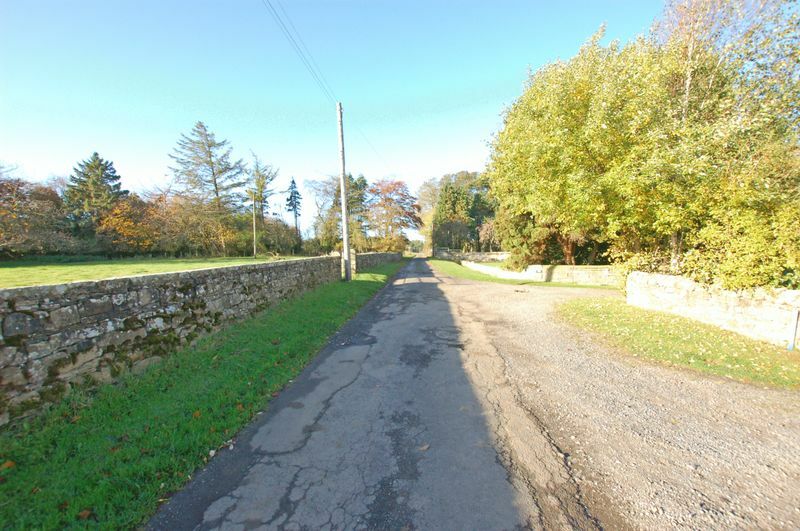 The property is surround by farmland yet easily accessible from the A696 only a short drive from the picturesque village of Belsay and only approximately 20 minutes drive form Ponteland and the airport. 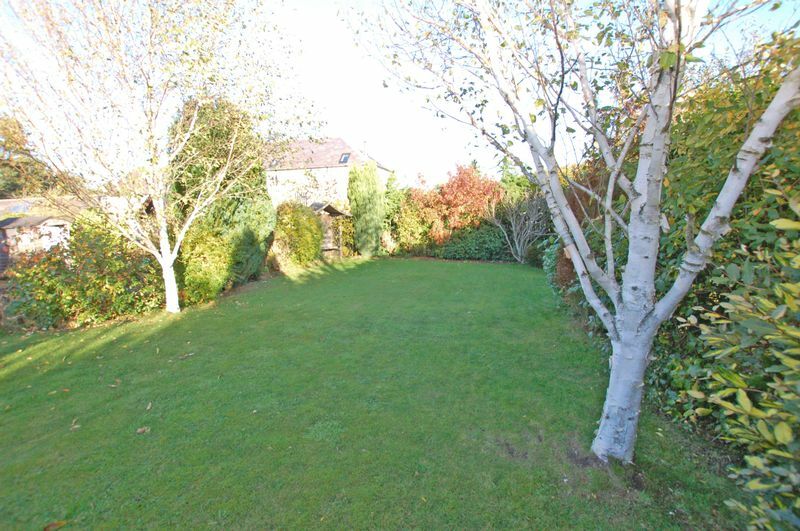 The house is nestled within a few neighbouring properties with a large garden to the front, detached garage and plenty of off street parking. 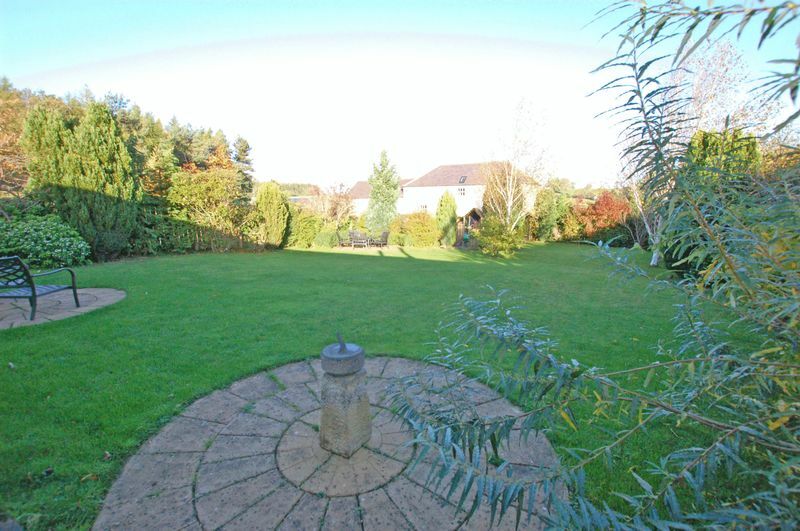 At the rear there is a lovely enclosed lawned garden with mature planting, as well as an internal courtyard space which is just the spot for some private al-fresco dining. 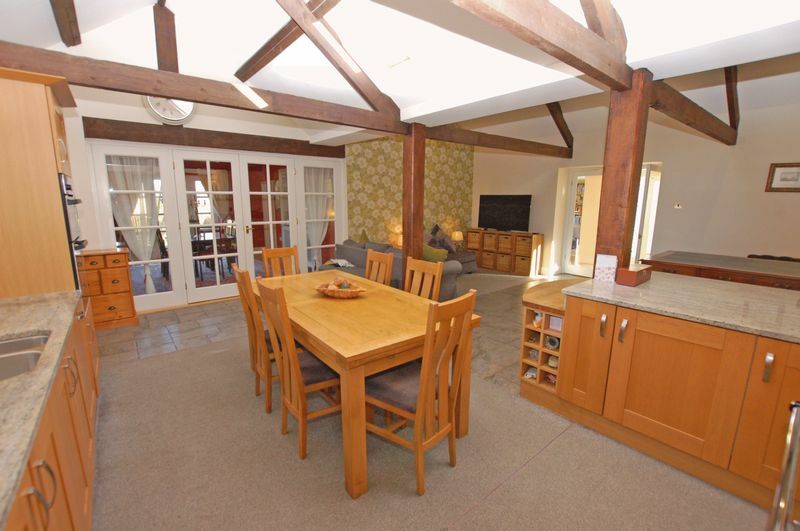 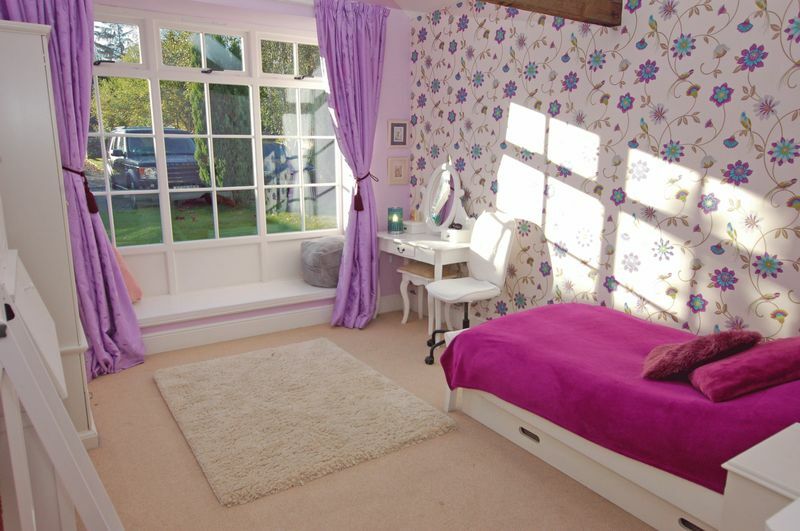 This house has a lovely ambience with a real family friendly, homely feel which is perhaps created by some of the lovely features such as the wooden flooring, the Aga, the log burning stove as well as its more functional aspects such as the boot room, utility and music area. 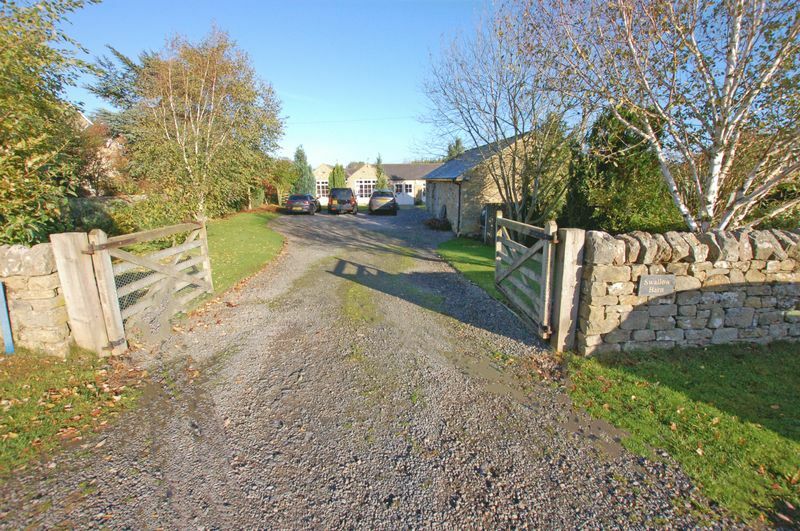 Without viewing this property it is difficult to fully appreciate all it has to offer both inside and out and therefore we would certainly recommend a closer look. 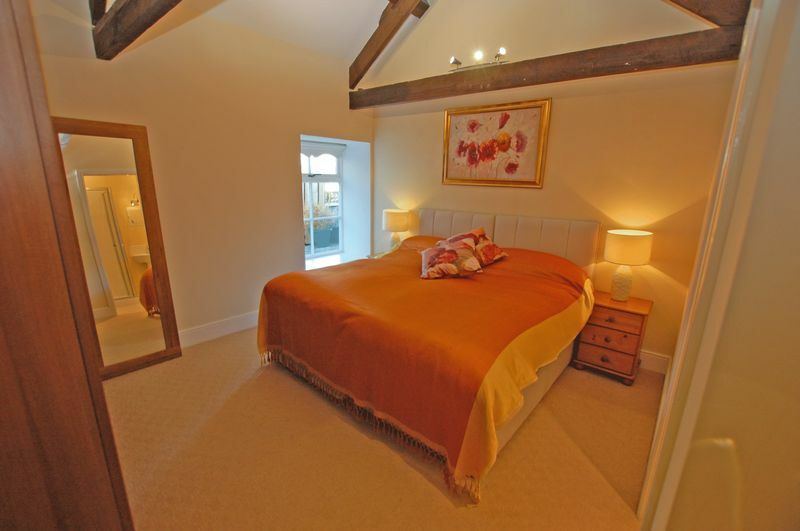 main_advert: This stunning stone built barn conversion offers fantastic living accommodation which not only includes a "live in" breakfasting kitchen but also a formal dining room and lounge with a log burning stove. 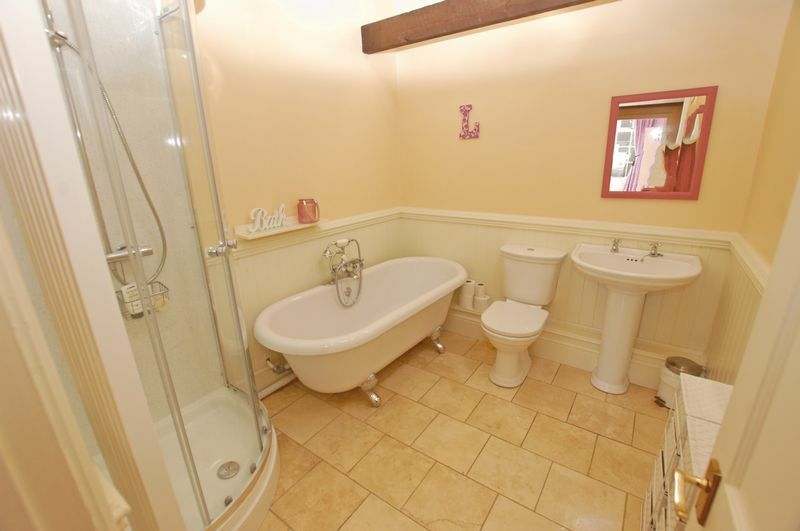 There are four good size bedrooms of which three have open vaulted ceilings with exposed wooden beams and three of which also have en-suite facilities, in addition to this there is also a further w.c and a lovely family bathroom with gorgeous roll top bath. 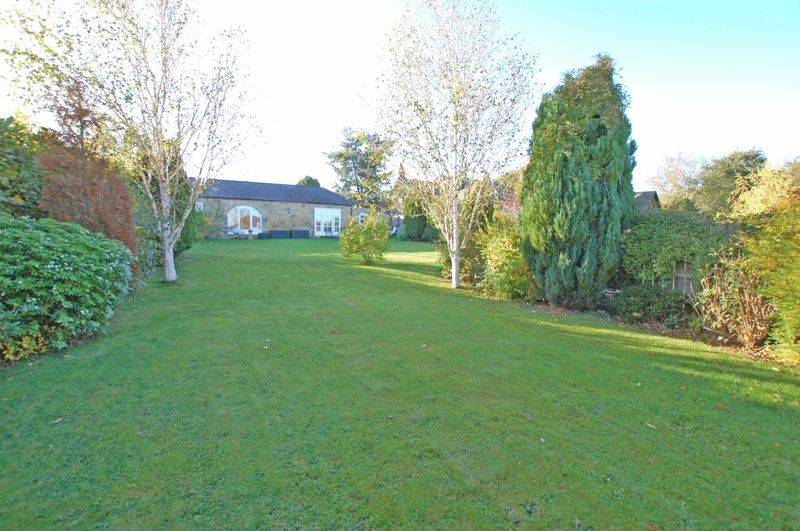 The property is surround by farmland yet easily accessible from the A696 only a short drive from the picturesque village of Belsay and only approximately 20 minutes drive form Ponteland and the airport. 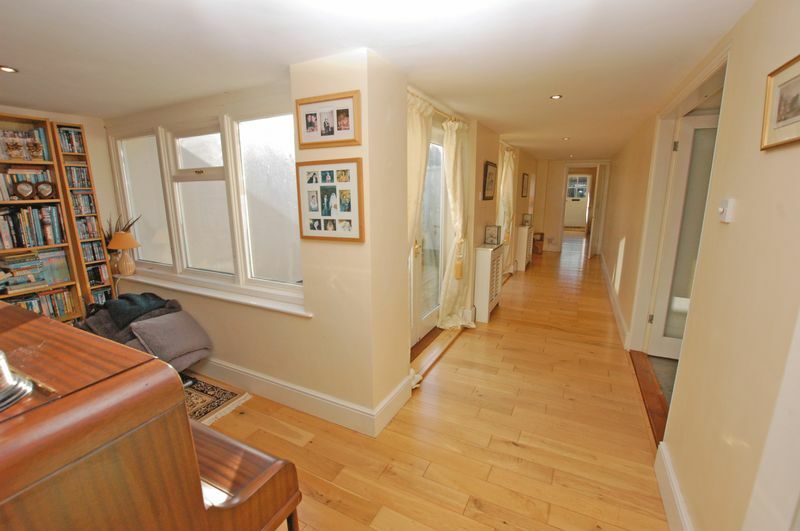 The house is nestled within a few neighbouring properties with a large garden to the front, detached garage and plenty of off street parking. 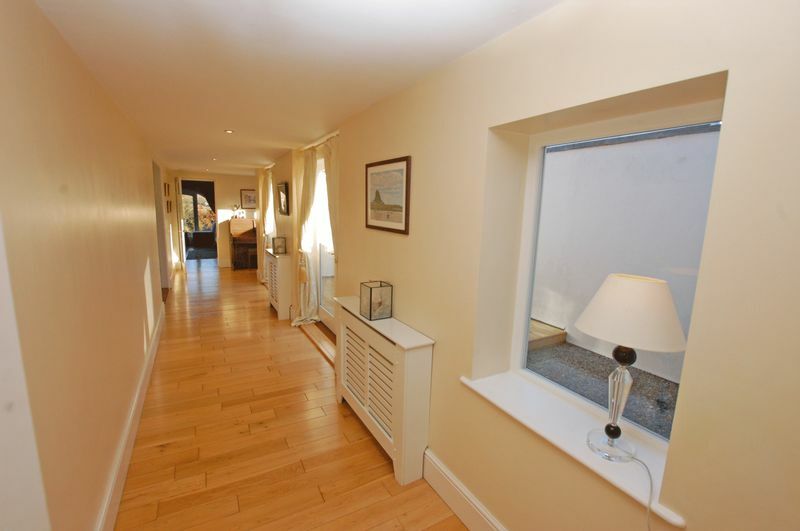 At the rear there is a lovely enclosed lawned garden with mature planting, as well as an internal courtyard space which is just the spot for some private al-fresco dining. 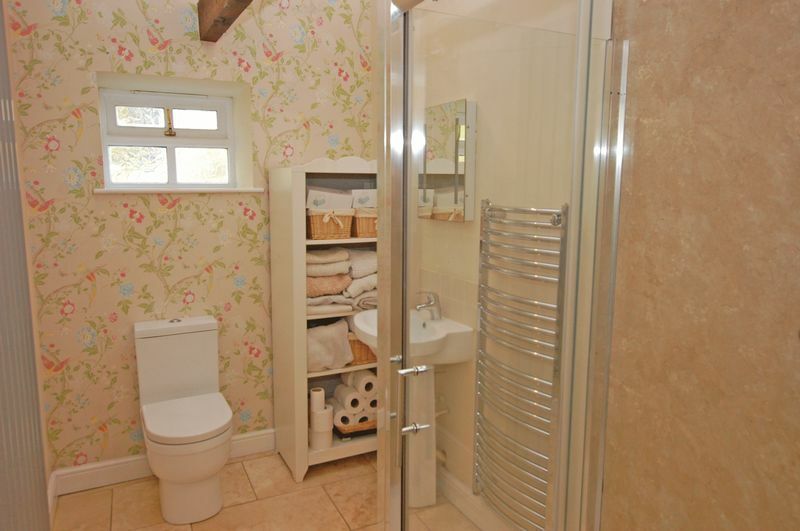 This house has a lovely ambience with a real family friendly, homely feel which is perhaps created by some of the lovely features such as the wooden flooring, the Aga, the log burning stove as well as its more functional aspects such as the boot room, utility and music area. 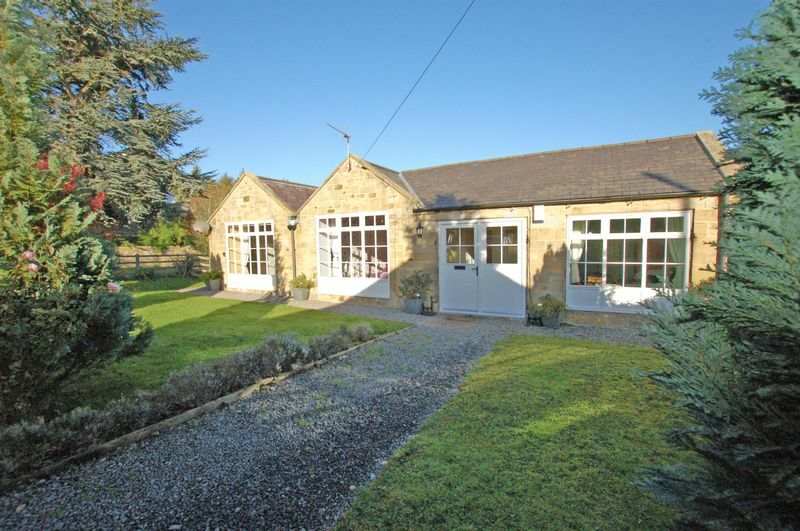 Without viewing this property it is difficult to fully appreciate all it has to offer both inside and out and therefore we would certainly recommend a closer look.